It doesn't get easier than ordering a bed in a box! 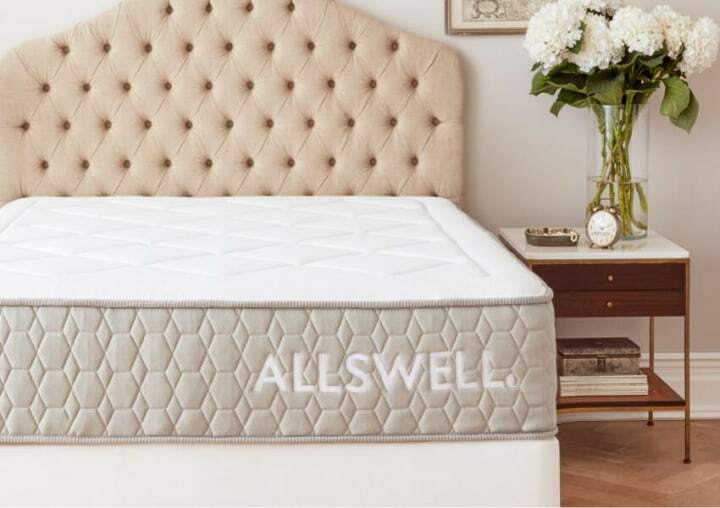 Shopping for a new mattress used to be a hassle, but with the rise of online bed-in-a-box retailers, it's become a lot easier. Although this method is a more convenient way to get a good night's sleep, there is still much to consider. So Elliot Weiler of Consumer Reports stopped by the show to share expert advice on shopping for a bed online. There are many things to keep in mind, like shipping, setup and necessary accessories (like a box spring). The mattresses usually arrive a few days to a week after an order is placed. Although the cartons are compact, each one is heavy, ranging from 60 to 150 pounds for a queen size, and difficult for someone to carry alone. Shipping is often free, but for an additional fee, almost all of these companies offer white-glove delivery, similar to the services offered by a traditional retailer. A boxed bed, which is usually foam, is compressed and rolled or folded (or both) before shipping. Most manufacturers recommend unboxing a new mattress within a month or two after it's delivered. If you're setting it up yourself, follow the steps outlined by the manufacturer. If you bought a bed frame or platform, put that together first. Just make sure to use the foundation the manufacturer recommends (basic box spring, platform, slatted foundation, etc). Note that some manufacturers want you to wait before sleeping on the mattress — sometimes 24 hours. Because it can be heavy and unwieldy when fully open, always take the mattress to the bedroom while it's still in the box. Once you take it out of the box, put it on your box spring or platform before removing the plastic. Once the wrapping is removed, the mattress regains the volume that was lost when compressed for shipment. It can take a few minutes to a few hours for the mattress to regain its full shape. When determining the need for a box spring, we say follow the manufacturer's advice. Some warranties require that the mattress be placed on a matching box spring. Not doing so will void the warranty. 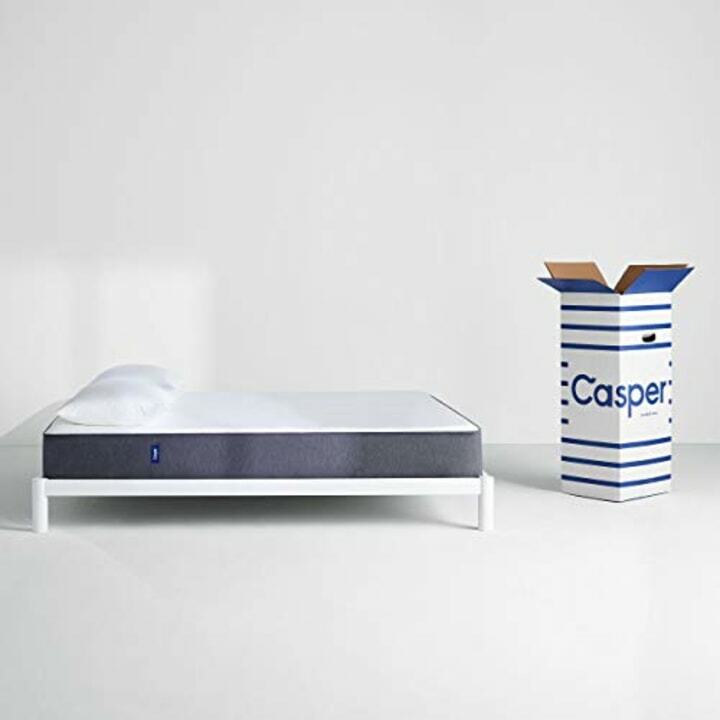 "Impressive all-around performance earns Casper's namesake mattress the top spot in our foam ratings, and its combination of stellar test results and moderate price make it a CR best buy," according to Weiler. 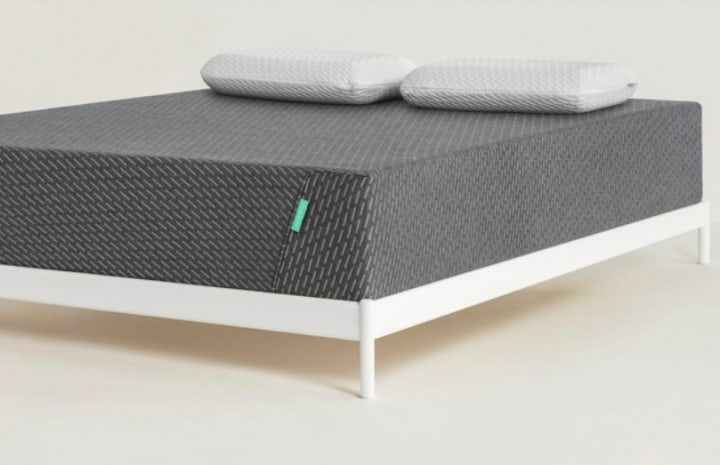 "Its stability is better than average, meaning you won't be rocked and rolled by your bedmate's movements, and it offers ample support for a wide range of body types and sleep styles." "This bargain doesn't require much compromise. 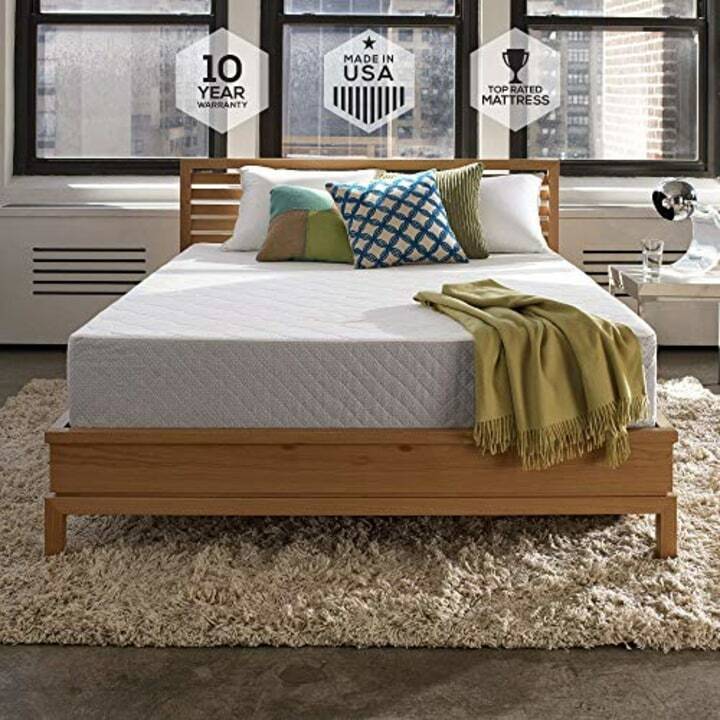 For a fraction of the price of some of the most expensive models in our ratings, this mattress boasts similar scores in our tests for back-sleeper support, durability and stabilization," he said. It also offers good support for larger and taller side sleepers. If you're a back sleeper, this is the mattress for you. "Whether you're petite or big and tall, this mattress is going to provide with excellent back support, according to our tests. It also gets very good scores for durability and stabilization. It's on the firmer side. Generally with mattresses, your main options are foam or innerspring. This one is both, hence the hybrid name," Weiler said. "This mattress is soft, supportive and a great pick for couples," he said. It has good ratings for all body sizes and works well for side or back sleepers. "It also earns an excellent rating for stabilization, which means one restless partner's movements won't bother the other."